Starting off in 2011, LEGO Ideas began its life as LEGO Cuusoo, a collaboration with the Japanese website Cuusoo. 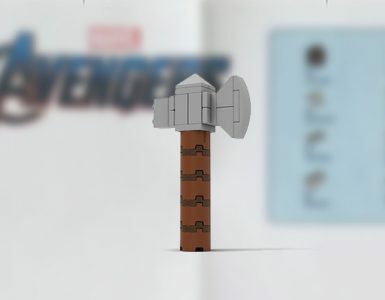 The idea (hurhur) here was to encourage the community to submit their favourite LEGO designs and the brick company themselves would select the best and bring the product to life. To top it all off, the original designer also gets 1% of all sales royalties and the public gets an awesome set to build. Sounds like a win-win? 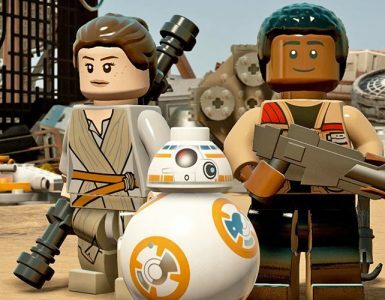 Indeed it is, considering that to date we have seen 21 sets to market across a variety of genres but the real exciting part about LEGO Ideas is seeing all the pop culture or geek sets coming to fruition. Here’s just a taste of a few sets that geeks with plastic bricks in their blood should pick up and put on their shelf. 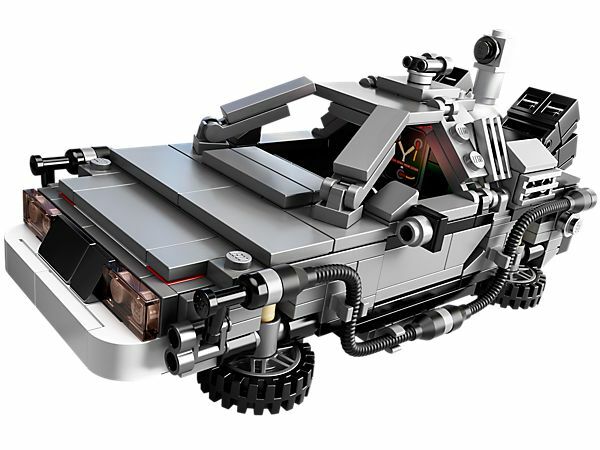 Kicking the entire range off in 2013, the 21103 DeLorean Time Machine was designed by Masashi Togami & Sakuretsu and was one of the most coveted sets in the world back then. Most folks had to import this via Amazon as there was a lack of proper LEGO distribution channels outside of the US. 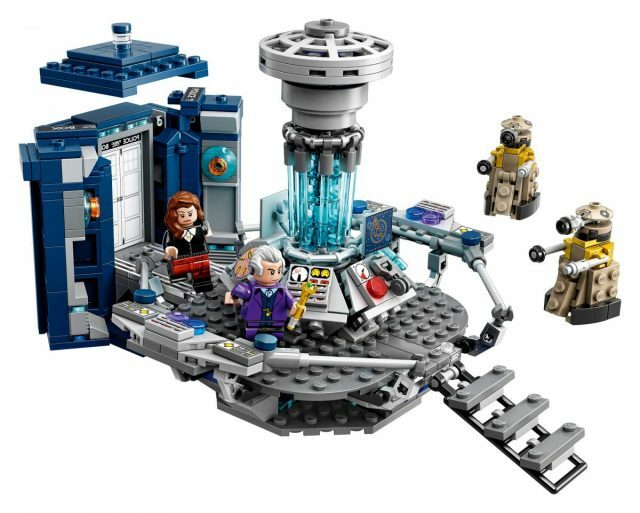 This set features the minifigures of Dr. Emmett L. Brown and Marty McFly plus the ability to change into each specific versions of the DeLorean across all three movies. As this was LEGO Ideas in the early days, changing configurations meant a tight fit for the minifigs to sit within and plenty of spare parts leftover. Looking to pick this up? The 21103 The DeLorean Time Machine is now sadly retired. The Ghostbusters Ecto-1 is by far the set with the most value. Packing in minifigs of Peter Venkman, Ray Stantz, Egon Spengler and Winston Zeddemore complete with proton packs, this is how one weaponises nostalgia. Considering that even third-party lighting effects were made for this set is a testament to how much popularity 21108 Ghostbusters Ecto-1 holds in the hearts and minds of adult LEGO collectors. 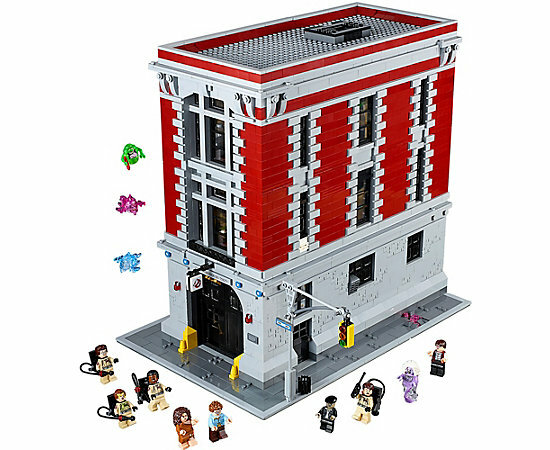 To top it all off LEGO eventually released the 75827 Firehouse Headquarters which unfortunately did not fit the Ecto-1 out of the box. Talk about missed opportunities. 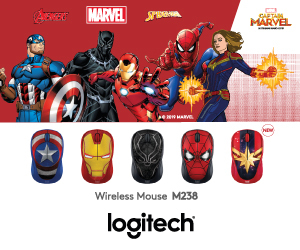 Sadly, this product is retired as well. Featuring arguably, the most popular timelords of the modern era, the 21304 Doctor Who includes the Eleventh Doctor and the Twelfth Doctor and pretty much everything recognisable in the Doctor Who universe. While the series might have seen its ups-and-downs considering the breadth of entertainment available in the modern era, this set illustrates that even narrow fandoms get their share of the limelight. Once again, this set is retired as well, if you’re noticing a pattern. 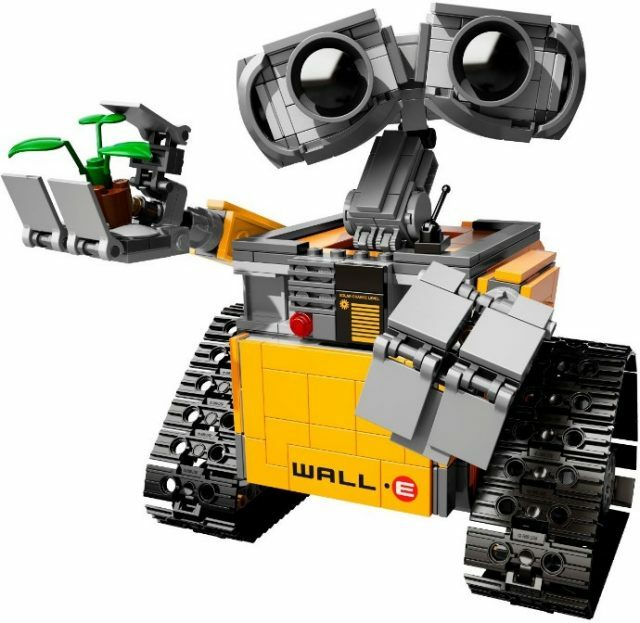 Created none other by Angus MacLane who was the directing animator and storyboard artist for the actual theatrical WALL-E movie, this set is probably one of the biggest hits for LEGO Ideas. For anyone who might have already picked up this set can easily attest to how much love went into the creation of this product. If you’re looking to kickstart your LEGO collection, make this be the first pick. Robots combined with bricks, what’s there not to love? 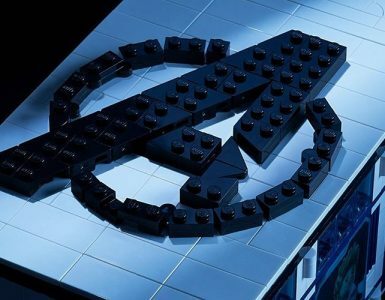 Had an amazing opportunity to shoot the set for Lego before it's release. Head over to toyphotographers.com for more pics and story on the experience. While the modern reboot was pretty disappointing, the aesthetic style of TRON: Legacy certainly made its mark. Reimagined as a LEGO set, the 21314 TRON: Legacy perfectly encapsulates all the good elements from the movie and leaves the world building in the minds of the fans where it rightly should be. The granddaddy and current peak geek LEGO Ideas set. 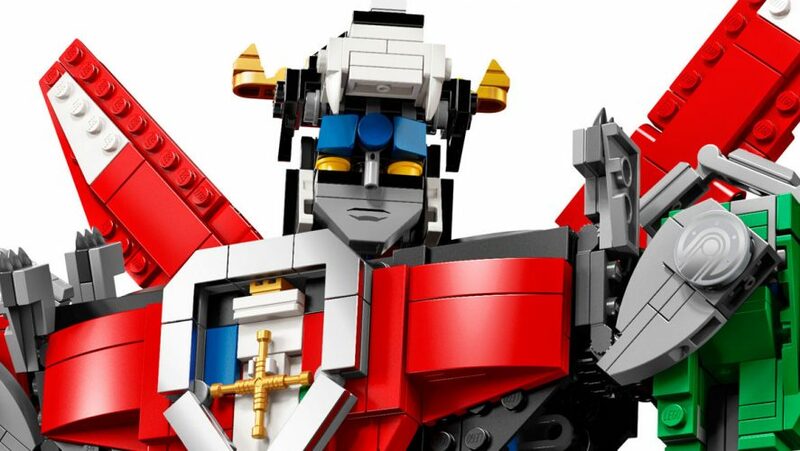 The upcoming 21311 Voltron is by far the most ambitious LEGO Ideas set brought to life. 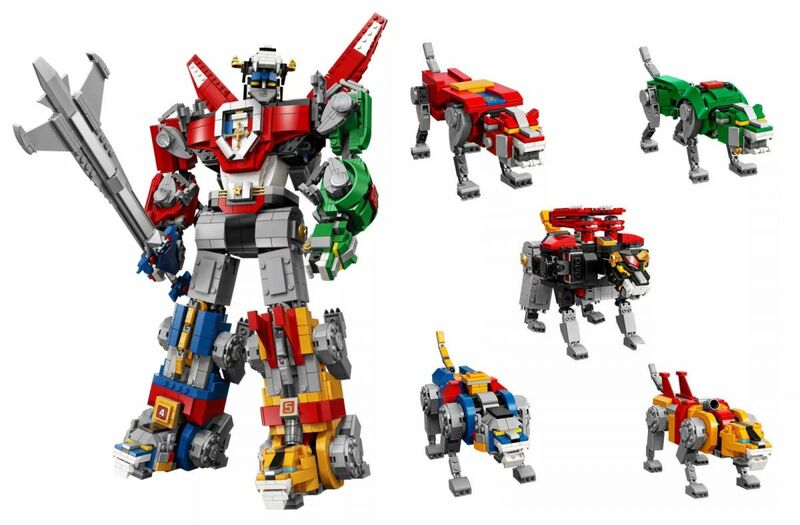 Whether or not you prefer individual lions or combined into a giant robot, this set has it all. Plus the pricing of this very well justified. 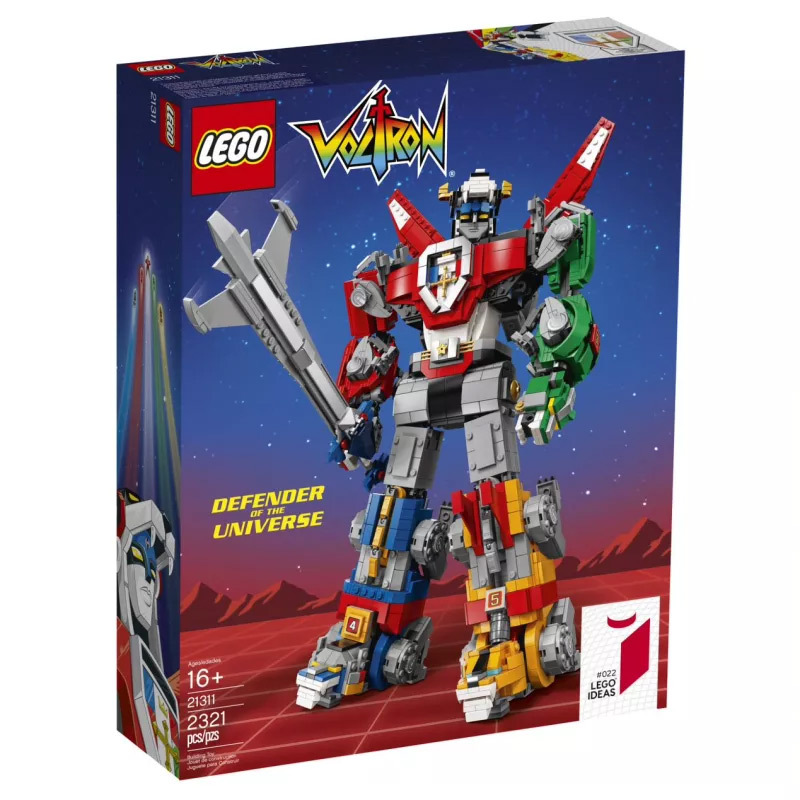 As we barrel towards 1 August 2018 for the official release of this set, it remains to be seen how well Voltron stands tall by himself. It’s not easy building a robot with angular parts but considering this set has been in the making for two years, fans are waiting with bated breath and wallets at the ready.